When Gregg Veltri got tired of all the regulation in banking, he decided to try his hand at healthcare. It didn’t take too long before the CIO realized he’d gone from the frying pan into the fire. With almost one kind of audit or another every month, Veltri needs to stay sharp, while positioning his organization to qualify for HITECH’s Meaningful Use funds. 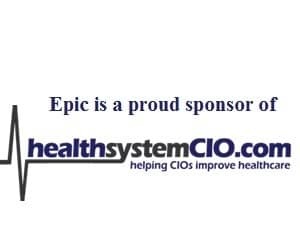 To learn more about what a former baking IT executive thinks of healthcare’s technology environment, healthsystemCIO.com editor Anthony Guerra recently chatted with Veltri about these topics, and so much more.